She will arrange an initial SKYPE meeting with you. The villa is located in a panoramic medieval village nearby Orvieto, and equidistant between Rome and Florence. The closest airports are located in Florence (152 kms), Rome (174 kms), and Perugia (59 kms). 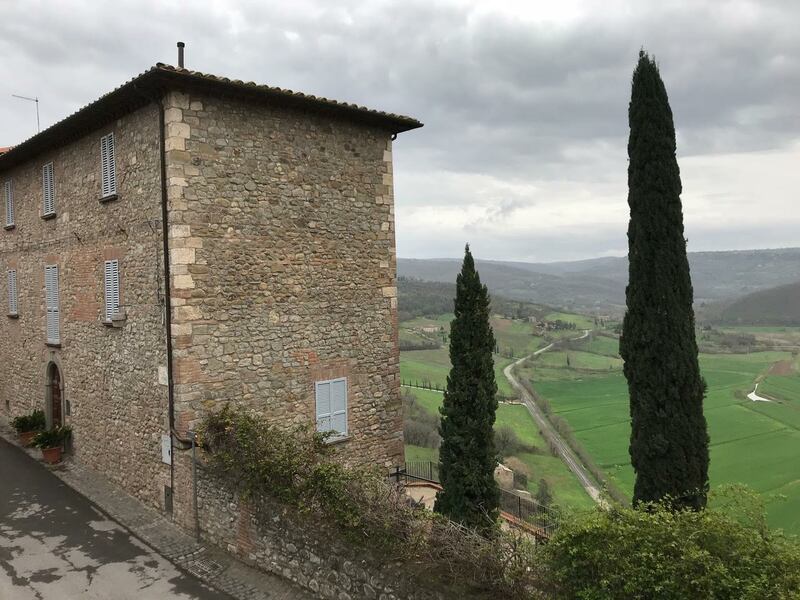 The villa is easily accessible by train and taxi from Rome, Florence, Orvieto, Chiusi-Chianciano Terme or Fabro-Ficulle stations, and by car from the A1 motorway, Fabro exit.